New Issue of Catch Magazine Online! 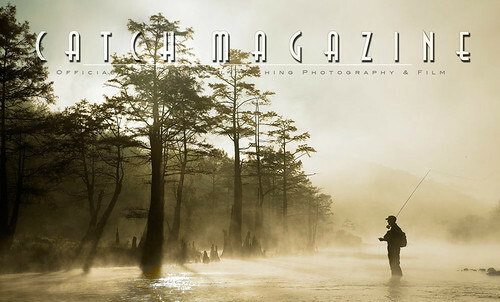 Hot on the heals of the inaugural issue of Southern Culture on the Fly comes the latest installment of Catch Magazine, the premier publication of fly-fishing photography. In this (the 20th!) issue, you’ll find great photo essays on British Columbia, New Zealand, and Alaska, as well as some great videos. There’s also an excellent second installment of the “Colors” series, which began in the last issue. This entry was posted in Flyfishing, Flytying, Trout.